Religion plays a vital role in communities across the country, providing a framework for moral clarity and inspiring political action. Likewise, houses of workshop and religious non-profits may be particularly active during election. But it’s one thing to encourage members to vote, and quite another to tell them how to vote. The Johnson Amendment is the longest standing tax law provision that safeguards the integrity and independence of our nation’s charitable non-profits, foundations, and houses of worship by ensuring that they do not endorse or oppose candidates for public office. On February 6, 2019, Interfaith Alliance joined 130 major organizations in a letter to the newly appointed chairs of the Senate and House Ways and Means Committees urging them to protect and maintain the Johnson Amendment in the 116th Congress. Under current law, tax-exempt organizations enjoy robust free speech rights and may speak out on any issue they deem important. They can engage in public debate and even, within certain boundaries, lobby on specific legislation. They can even take on non-partisan initiatives like hosting candidate forums, leading voter registration drives, and transporting people to the polls. But they cannot put their thumb on the scale by endorsing or opposing a particular candidate while maintaining their tax-exempt status. In other words, the Johnson Amendment keeps houses of worship from being turned into political tools. At the same time, we know that real world situations are not always cut and dry. 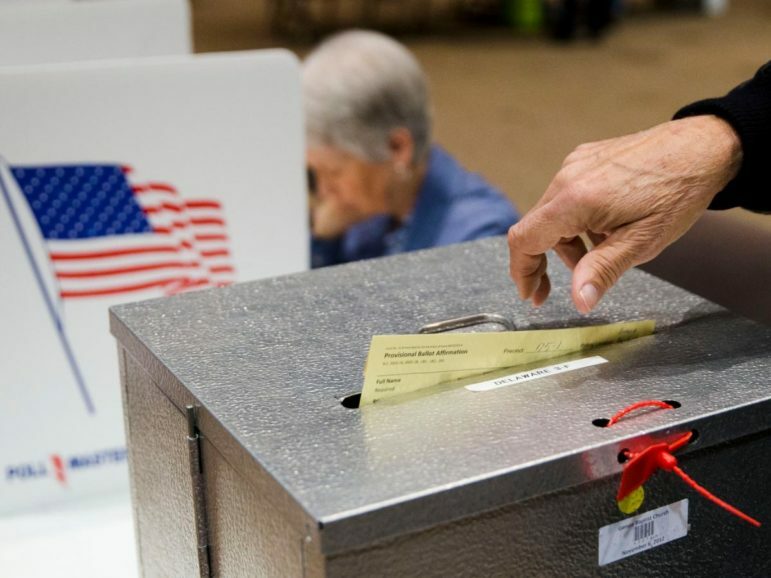 Interfaith Alliance has developed A Campaign Season Guide for Houses of Worship with practical tips for religious entities that want to participate in election season without running afoul of state and federal laws. Learn more about the Guide for Houses of Worship and all of our election year resources.